You are at:Home»Governance & Unity News»Governance & Unity Essays»Elpidophoros sees his future in GOA. Or not? 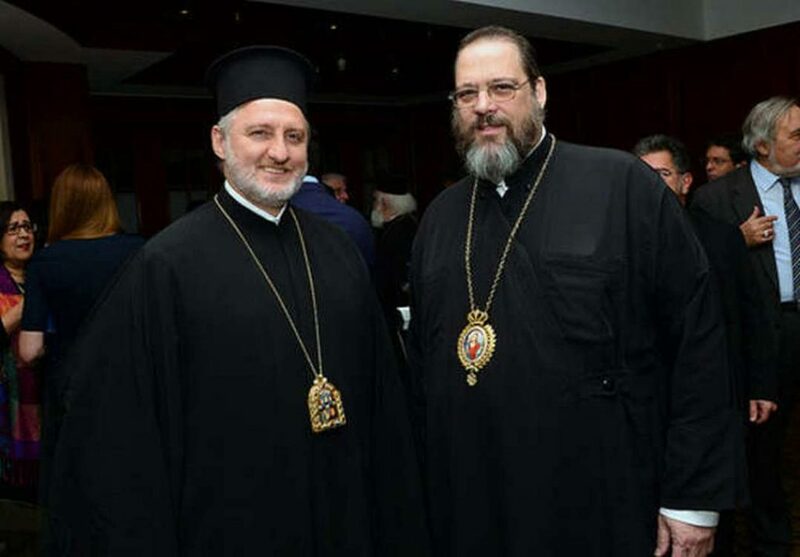 Archbishop Demetrius’ possible retirement has been discussed more and more often, and not only in the media but also in Orthodox forums and blogs, which highlights the importance of this event and the difficulties the GOA will soon face. However, the accents drastically differ from those in official statements and open letters. The GOA issues are much more complicated as Demetrius is not the root cause of the crisis. The point is that even after at the moment of its birth the Archdiocese wasn’t independent enough, and now it’s even less so. Each of its Dioceses is subject to Constantinople, each of its bishops is controlled directly – so nothing really depends on the Archbishop in these circumstances. In spite of this, the GOA Primate’s retirement is inevitable. It’s hard to say if these conjectures are based on reliable information. Either can’t we say with certainty that Elpidophoros is involved in disseminating these gossips, but they obviously play into his hands. Metropolitan of Bursa is not only an ambitious person but also a pragmatic one, and his program is not of that great significance in this context. By the way, he may become the one to bring the LGBTQ issues to the GOARCH agenda. Recently, along with some largest benefactors to the GOA, even Metropolitan Kallistos Ware of Diokleia has paid notice to them in his essay for the Wheel (look for the link in the footnote). However, for such an ambitious person as Elpodophoros, the American Archdiocese is unlikely a primary career interest. The Metropolitan likely sees the GOA as a platform to return to the Patriarchal elections in Turkey. Although this fact fills the Archdiocese’s members with indignation, but today the GOA is just an interim stage in a race for the Patriarch See in Istanbul, on the outskirts of Europe. 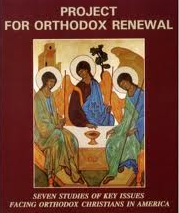 It will be so until the Archdiocese’s benefactors and hierarchy become concerned not with the figure of Demetrius but with internal reforms and the revision of relations with Constantinople. Or – until the See indeed moves to the US. Up to this moment anyone can promise to the GOA laity anything in blogs and on the sidelines – this is a free country. 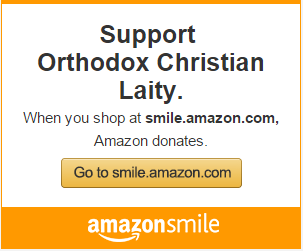 Have someone from Halki in charge of the Greek Orthodox Church in the USA? Lord, have mercy on us!